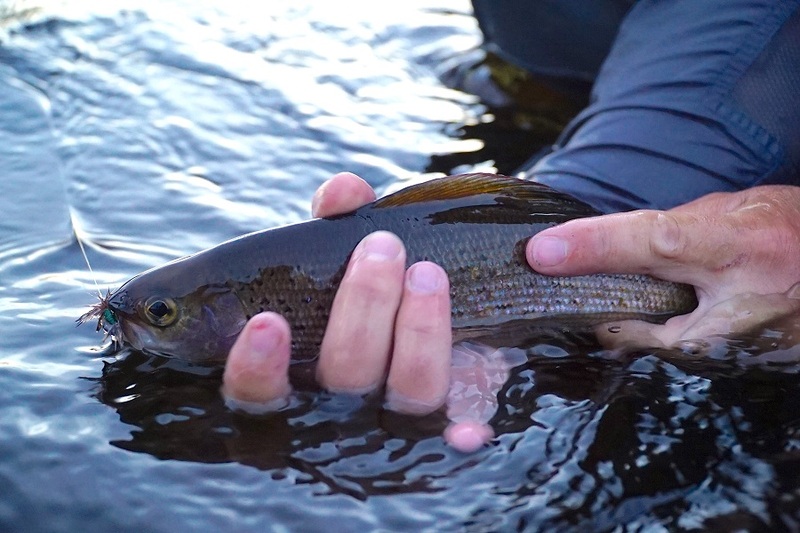 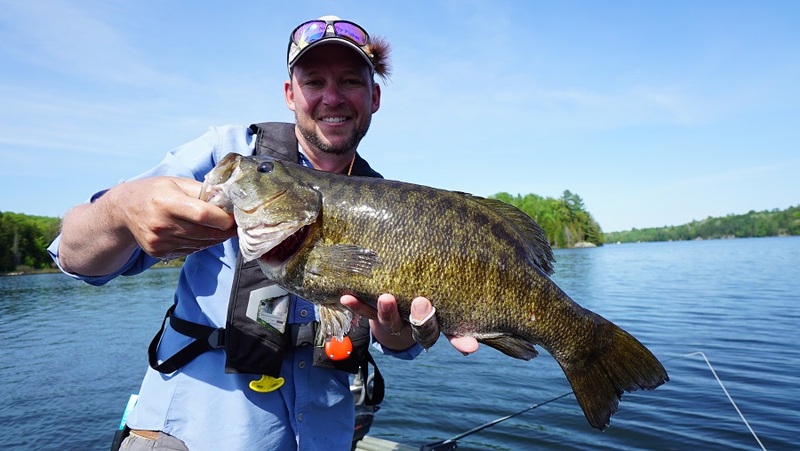 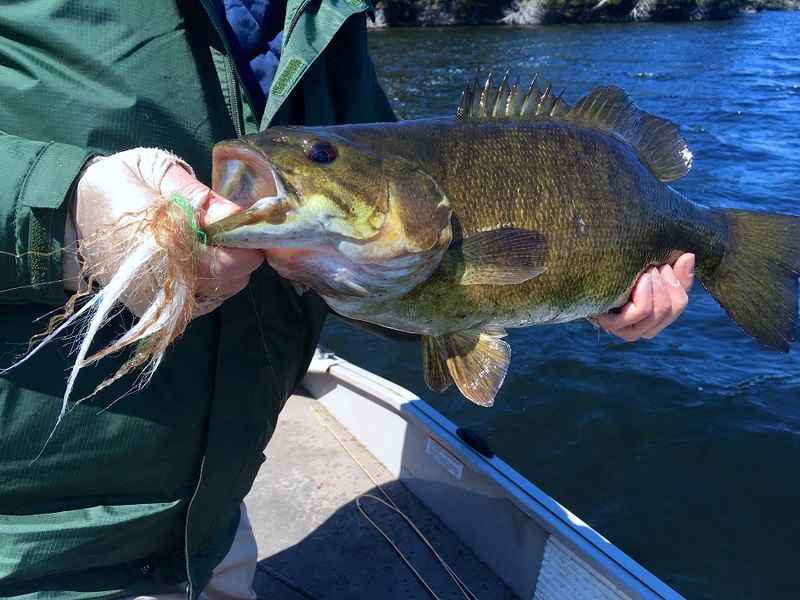 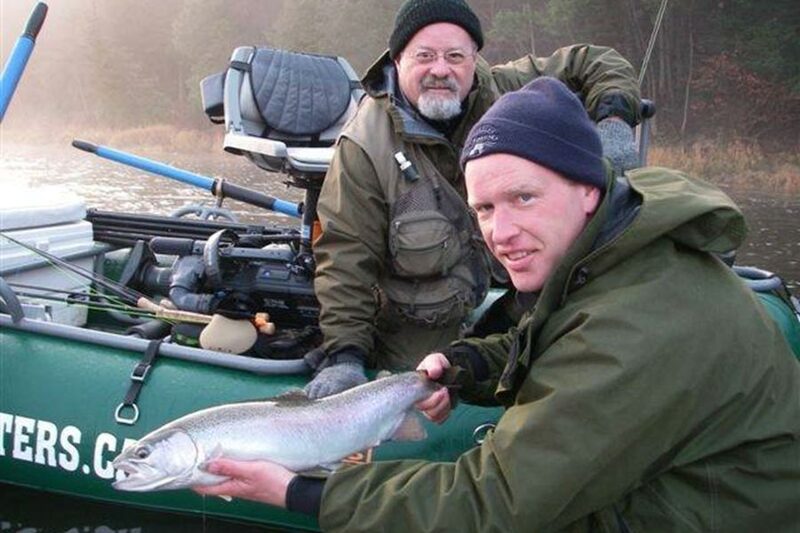 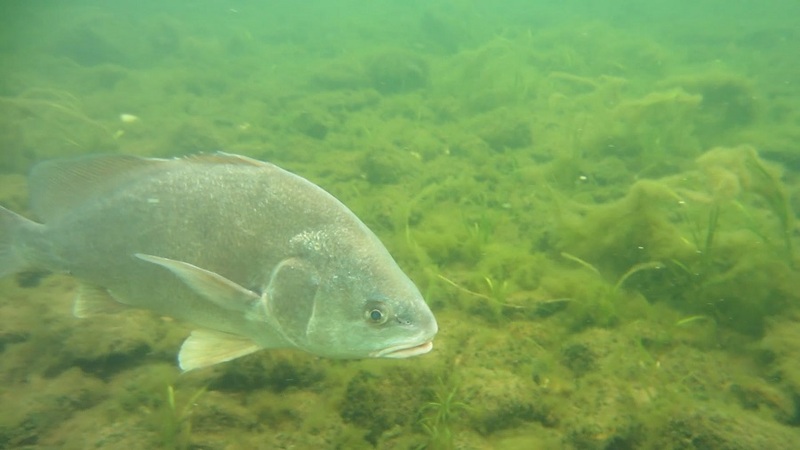 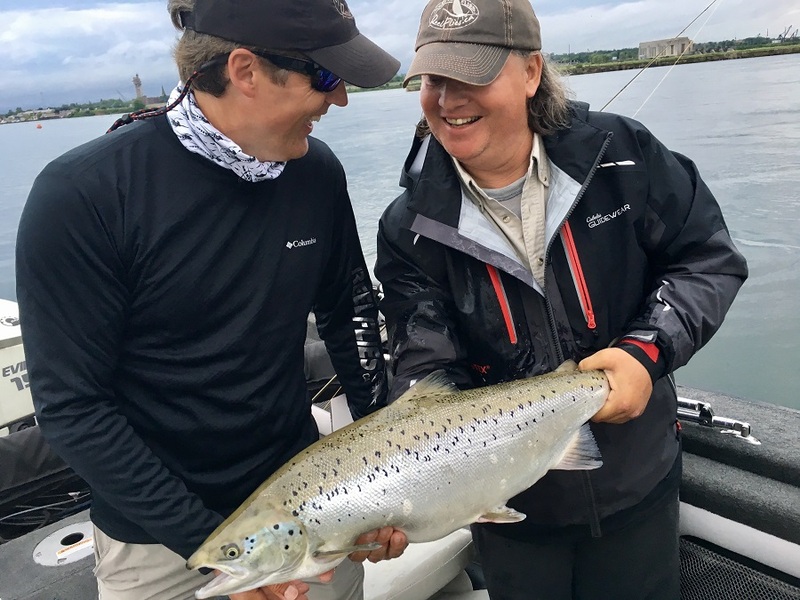 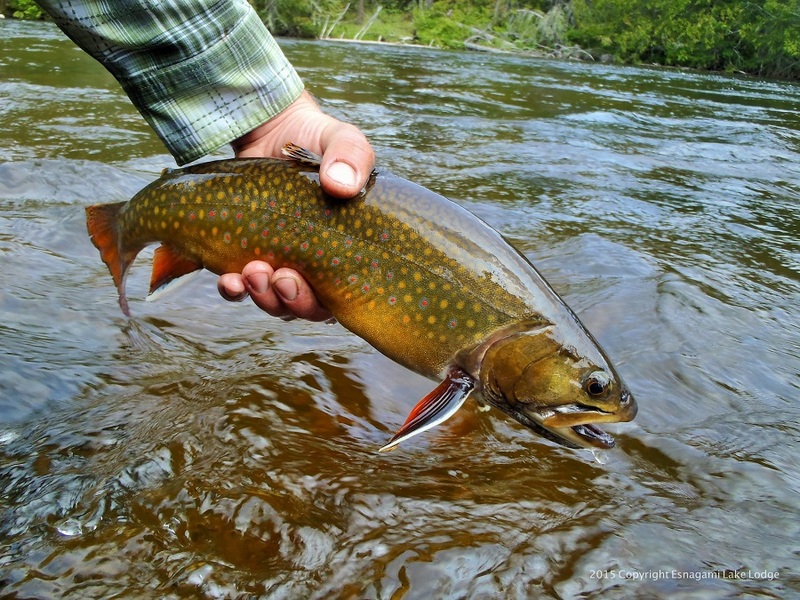 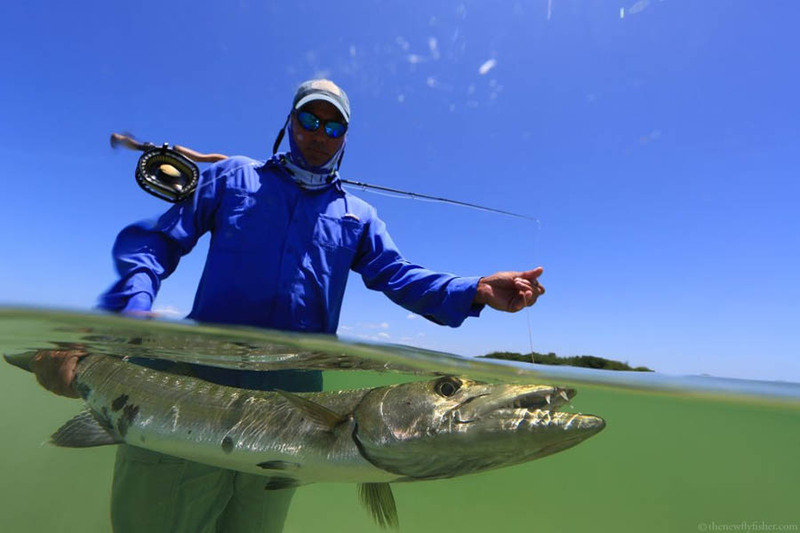 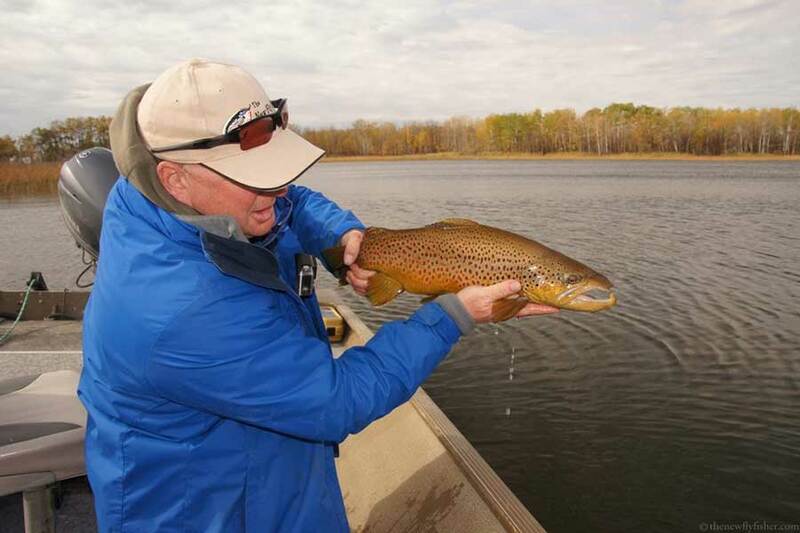 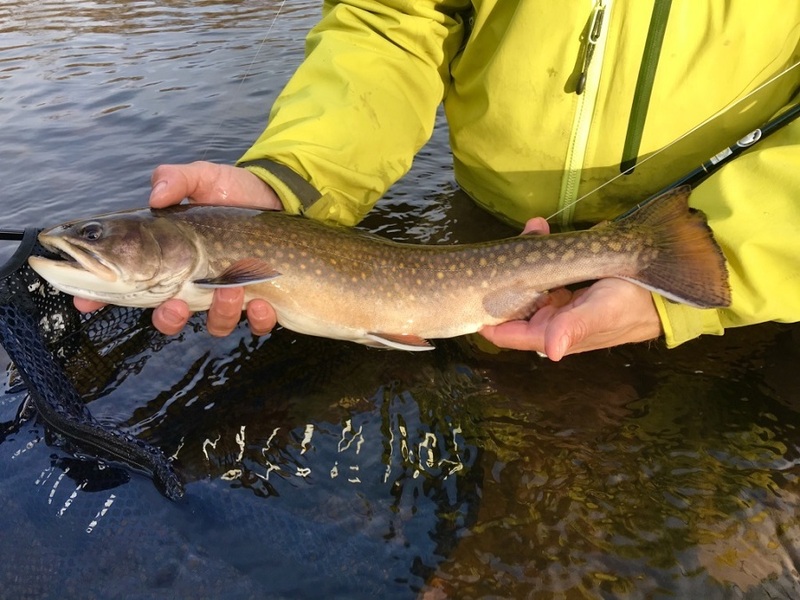 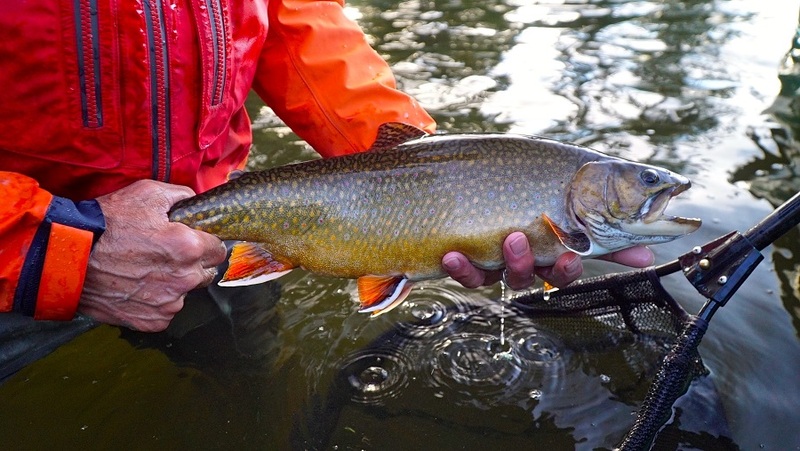 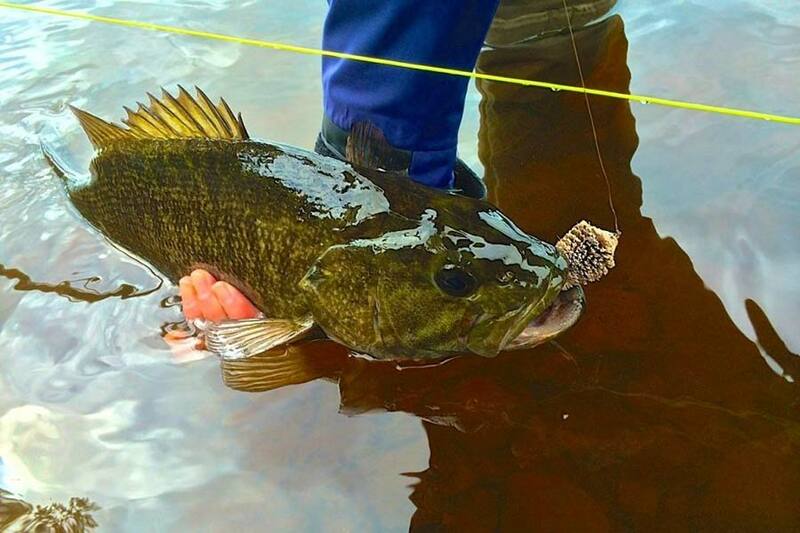 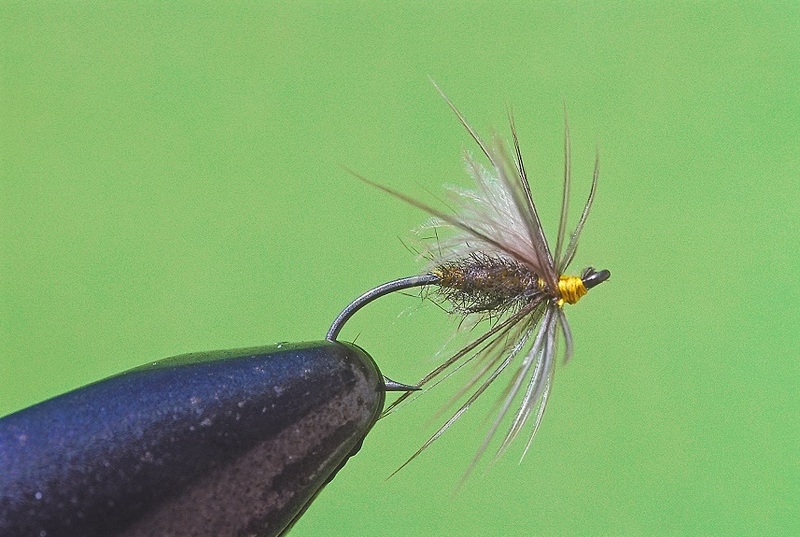 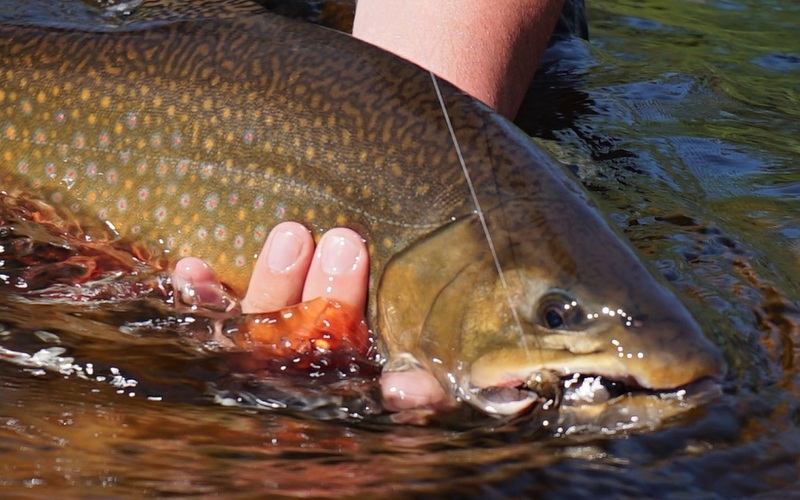 November Fishing By John Quinn “The Delaware is done.” “Well, you know, we’re from Northern Vermont, believe me, we understand November fishing.” “Naw, I wouldn’t take you out.” “Hmmmm… OK… appreciate you taking the call. 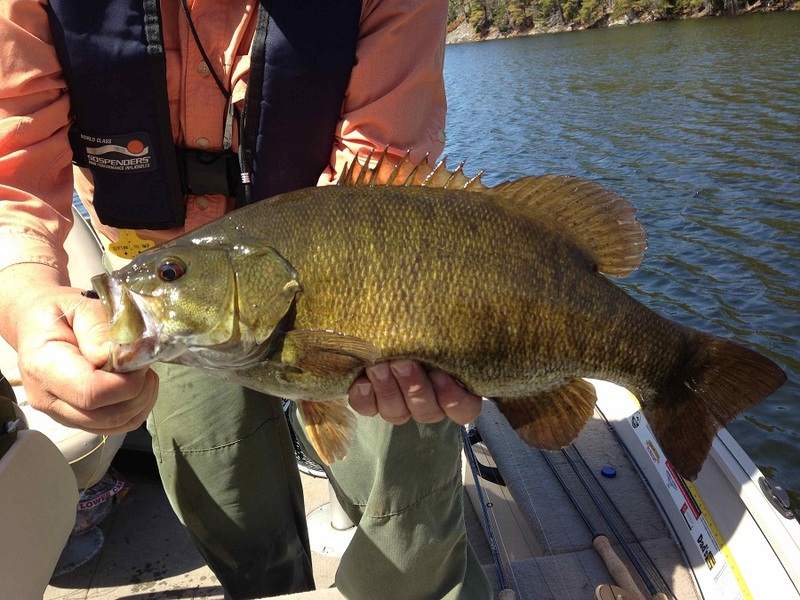 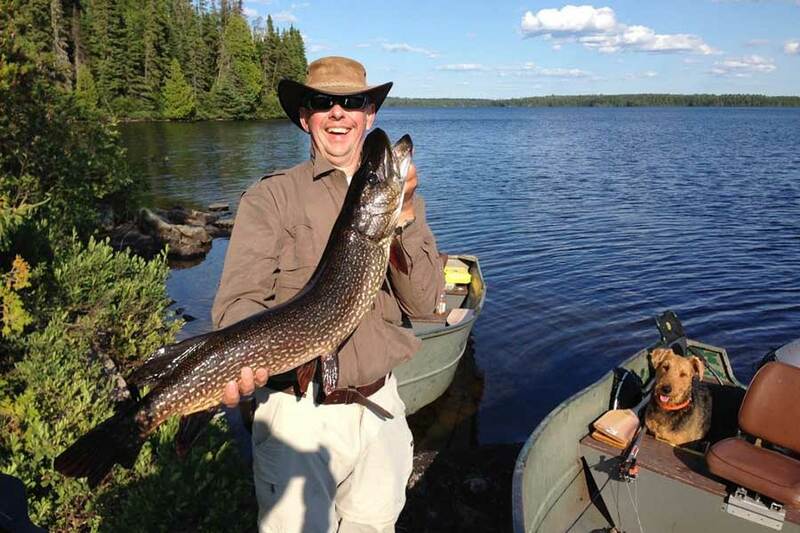 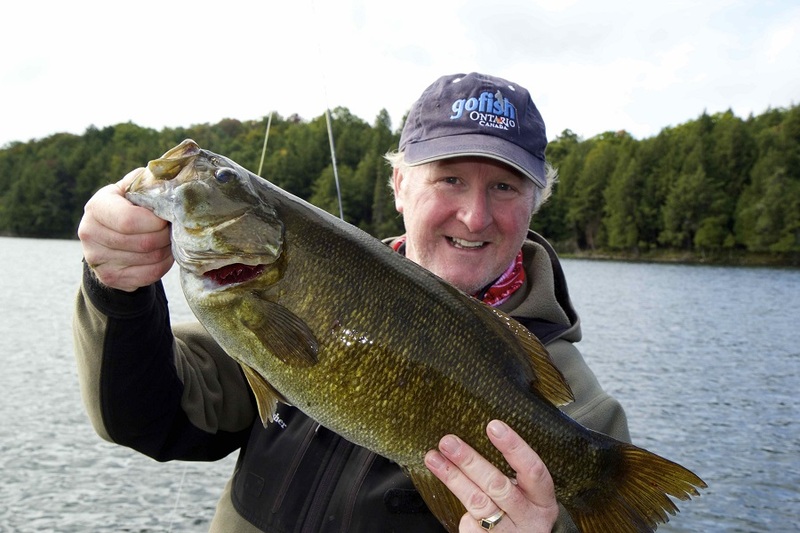 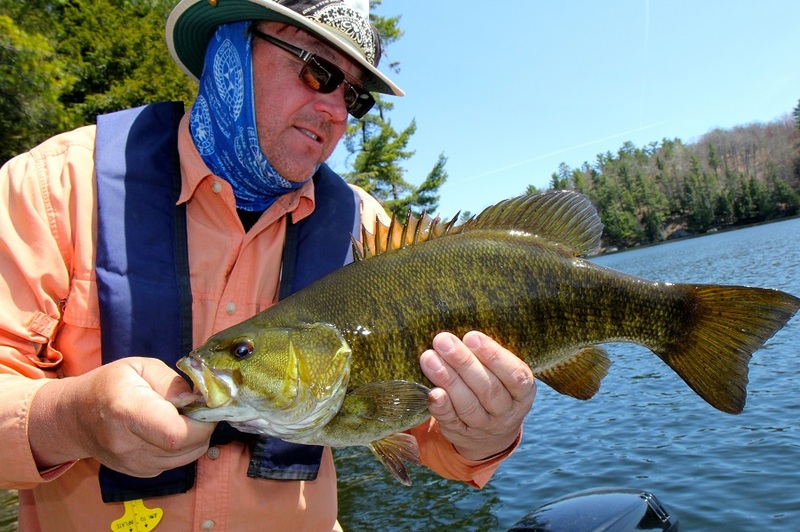 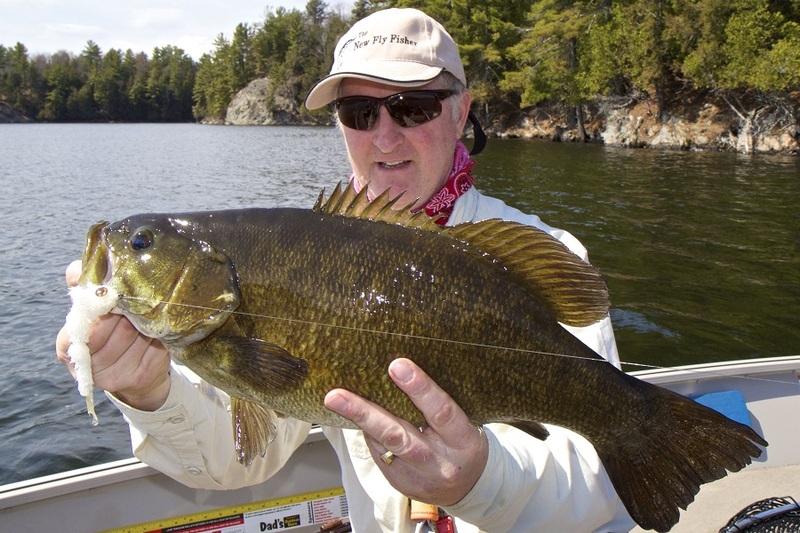 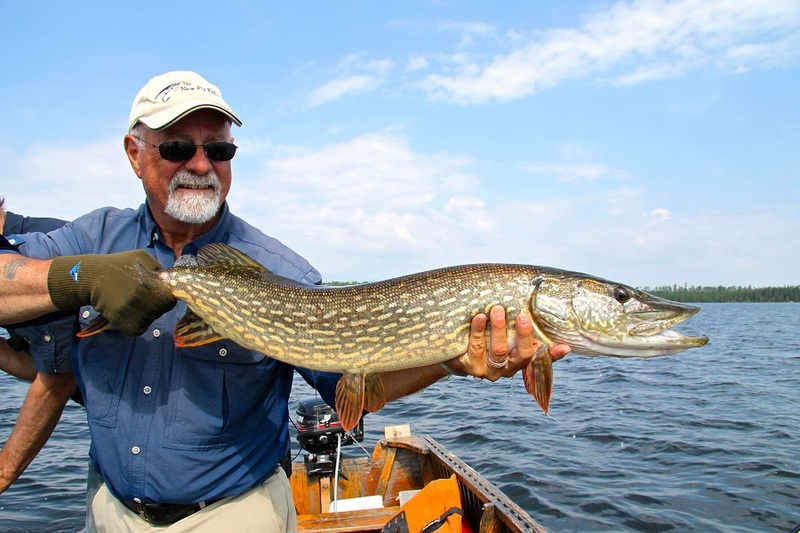 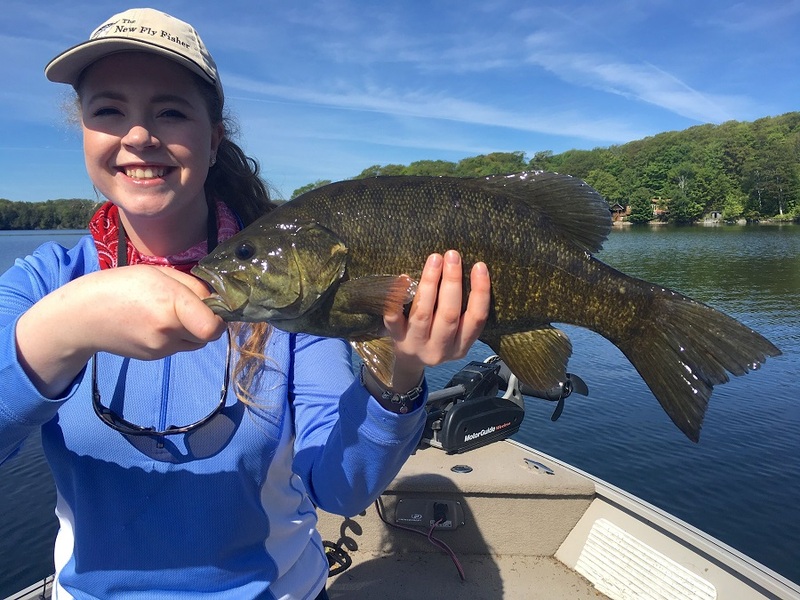 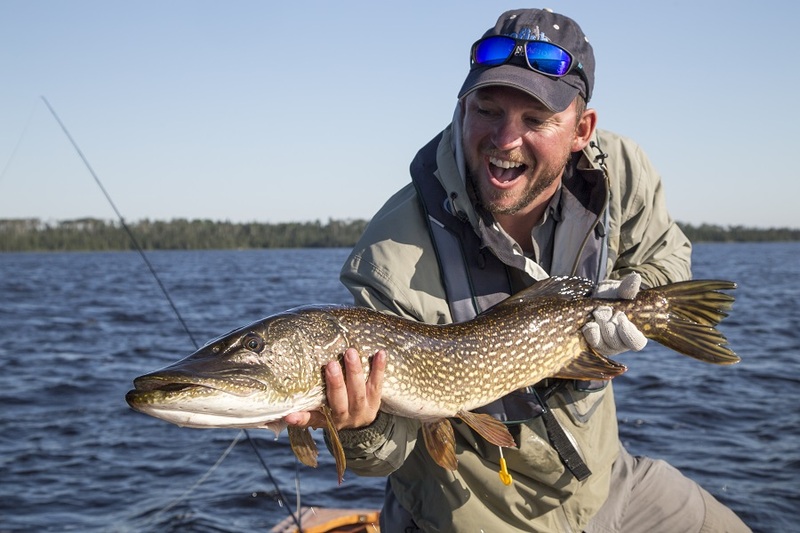 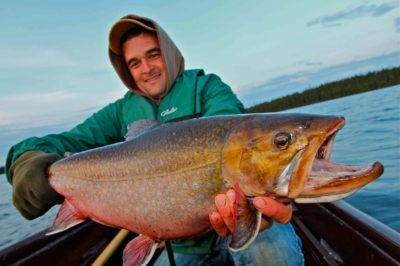 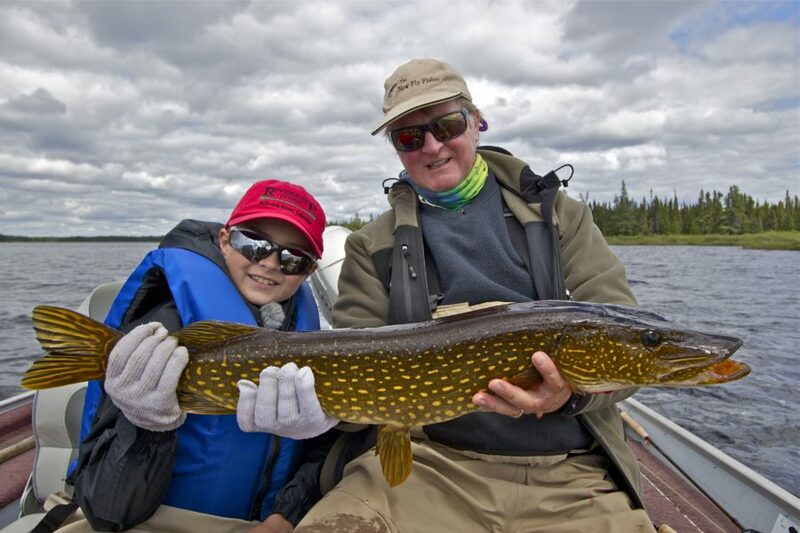 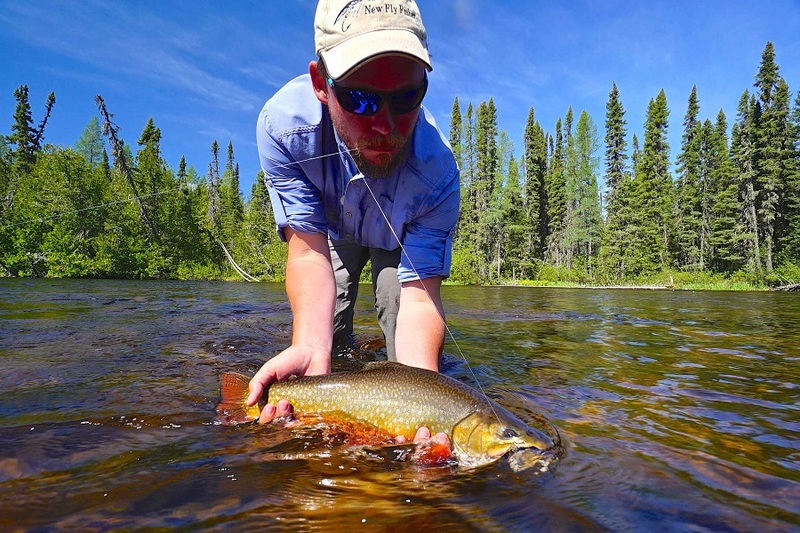 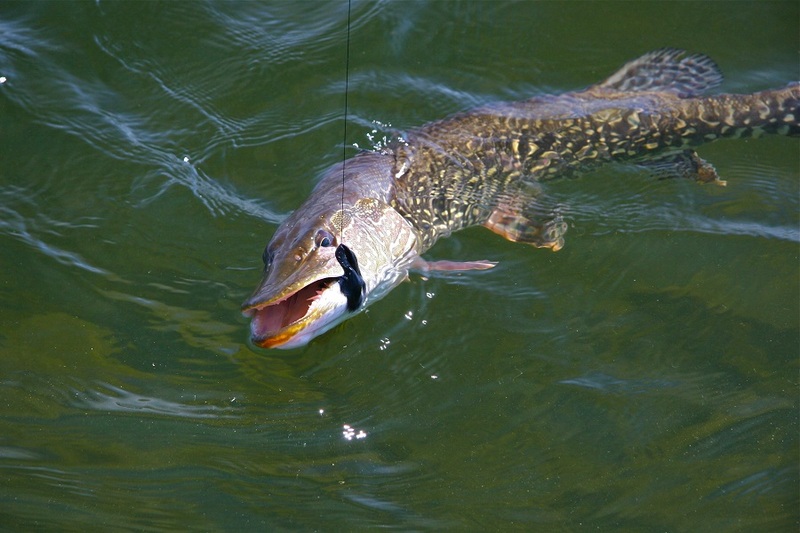 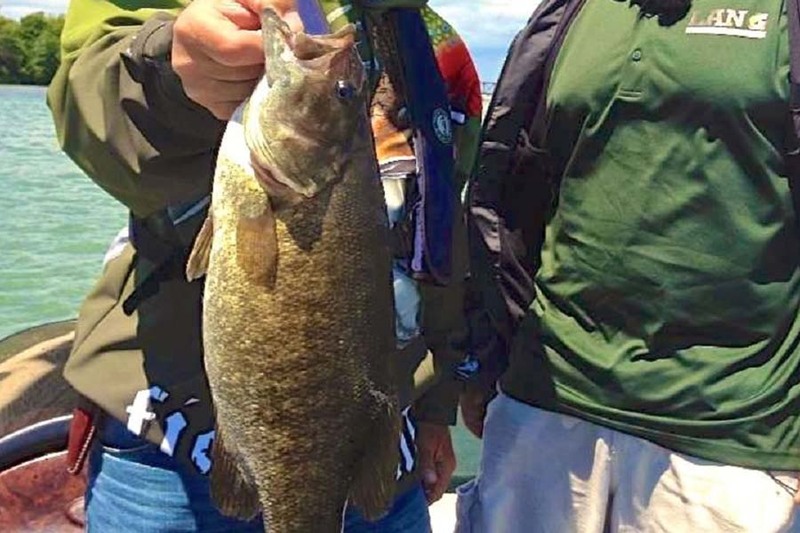 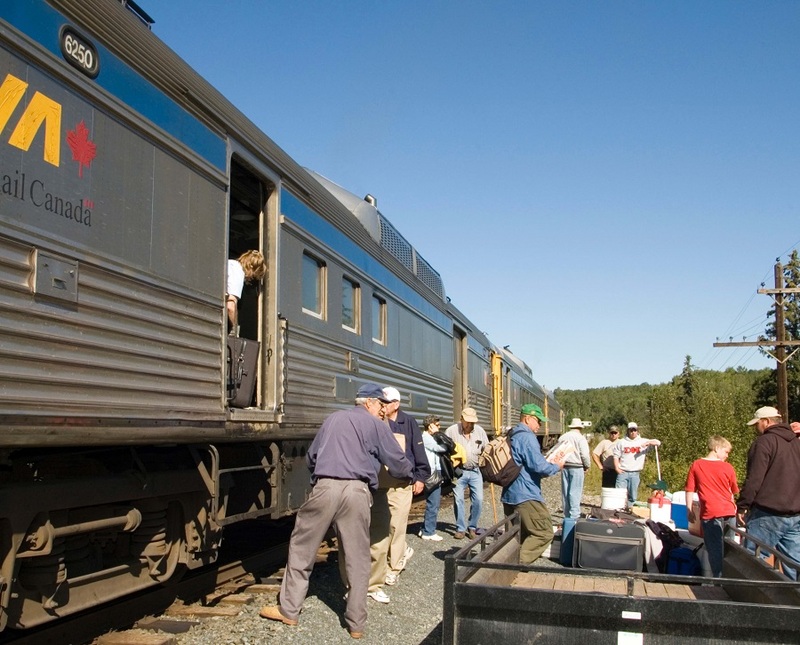 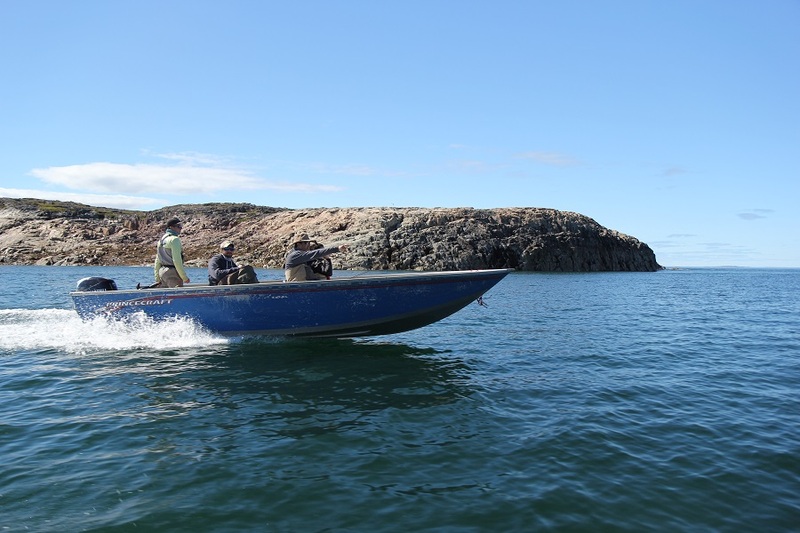 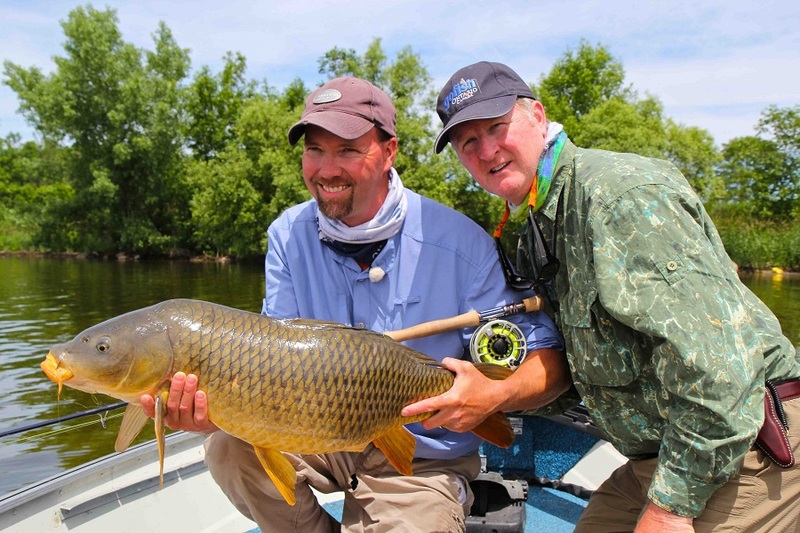 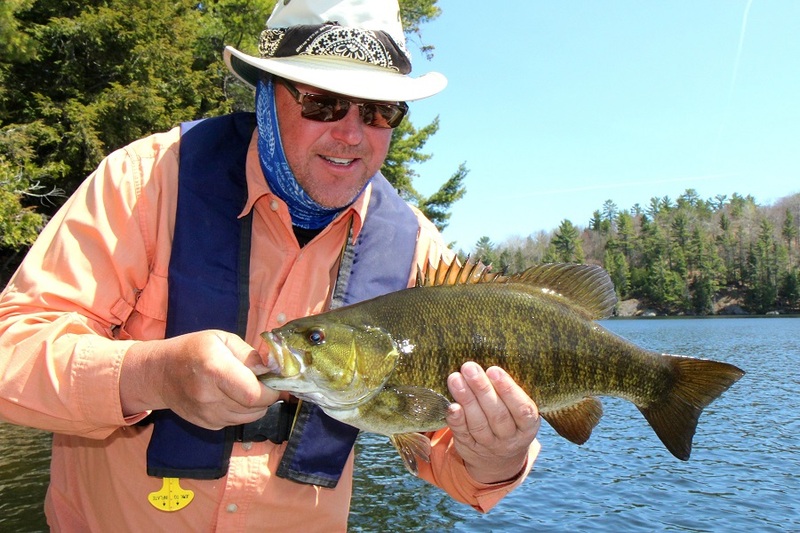 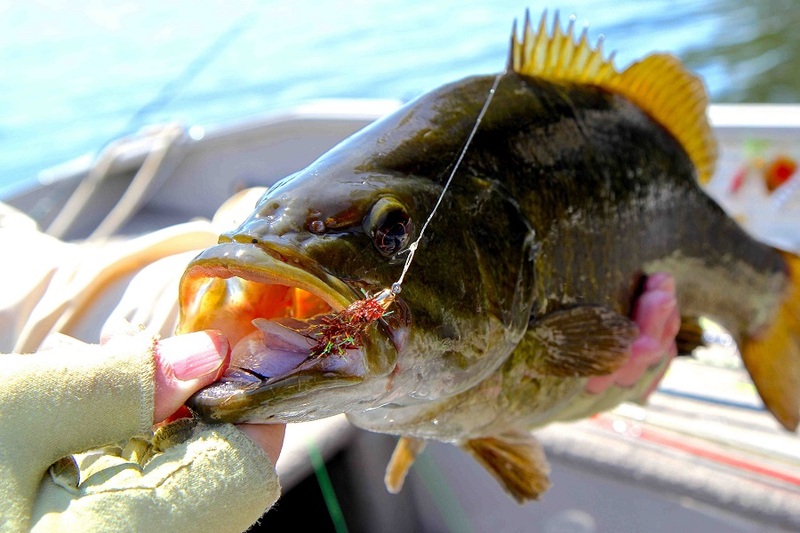 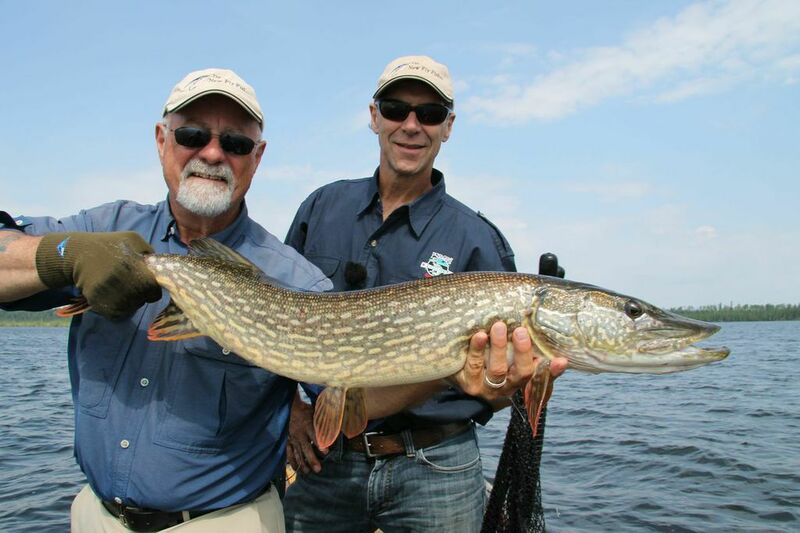 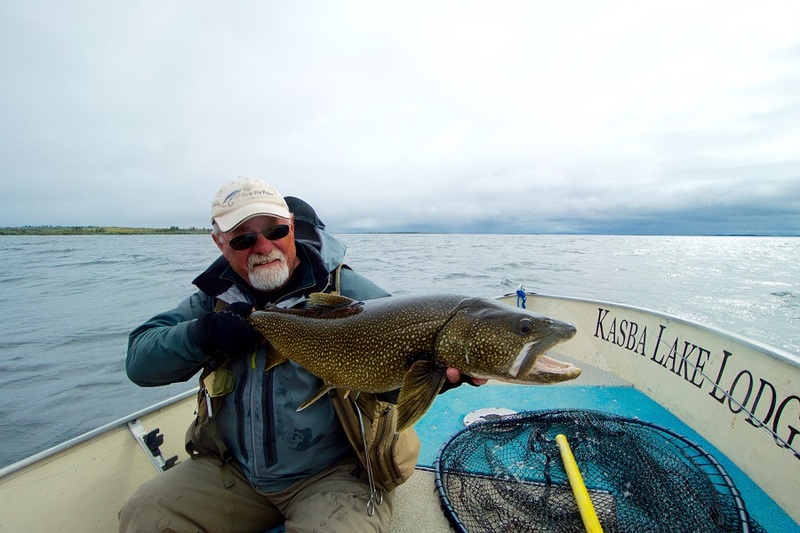 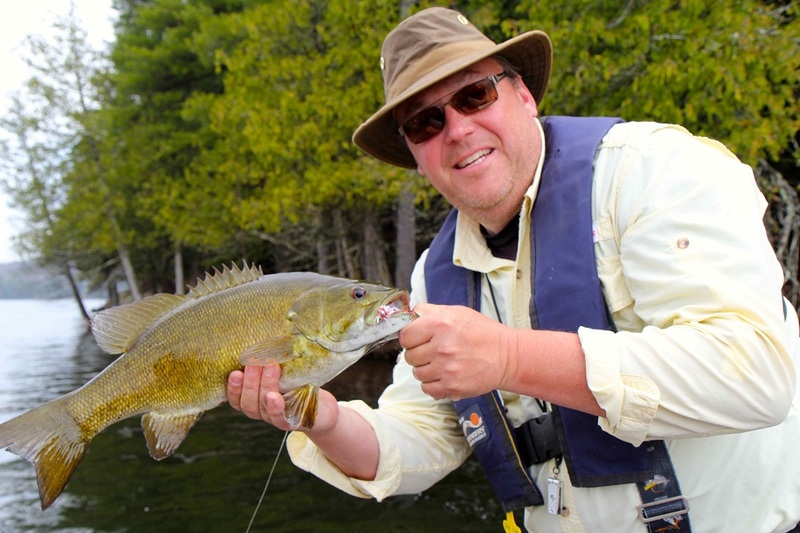 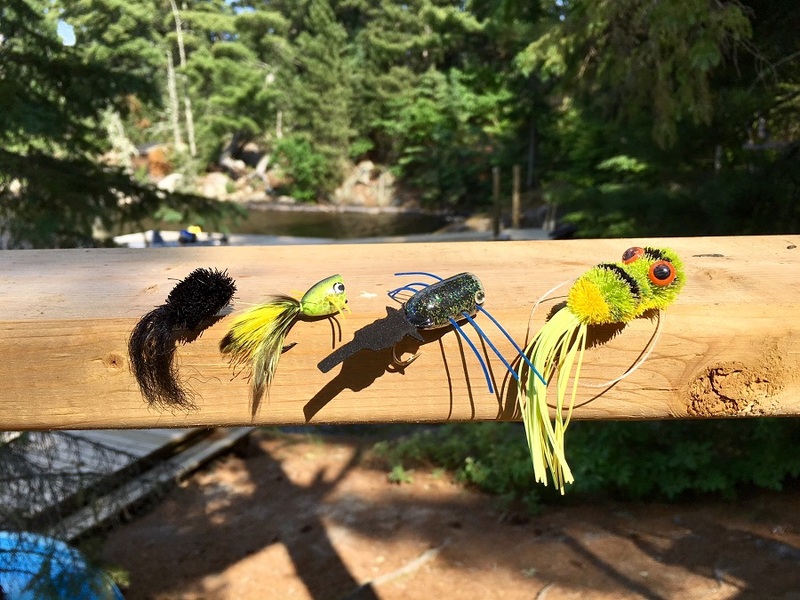 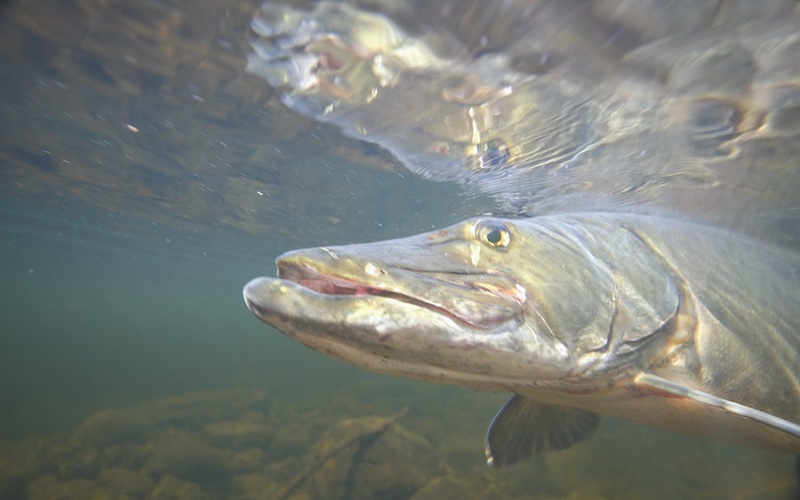 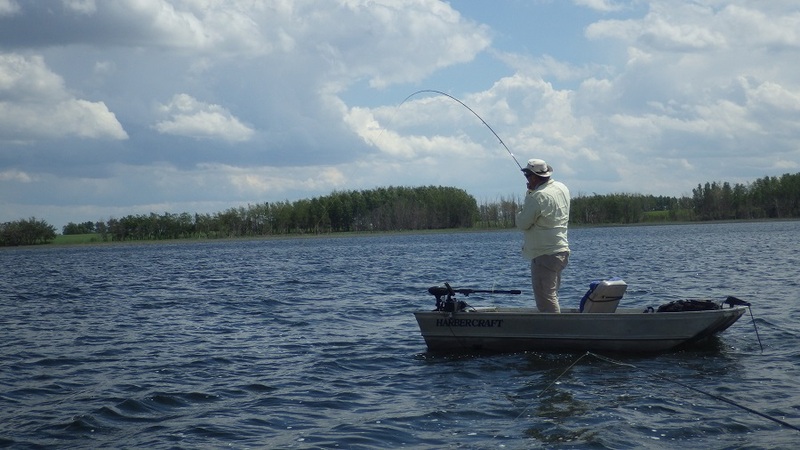 Merkel’s Camp For anglers looking for pike and musky, a great drive-to location with excellent fishing, comfortable accommodations and great pricing is Merkel’s Camp located in Northwestern Ontario. 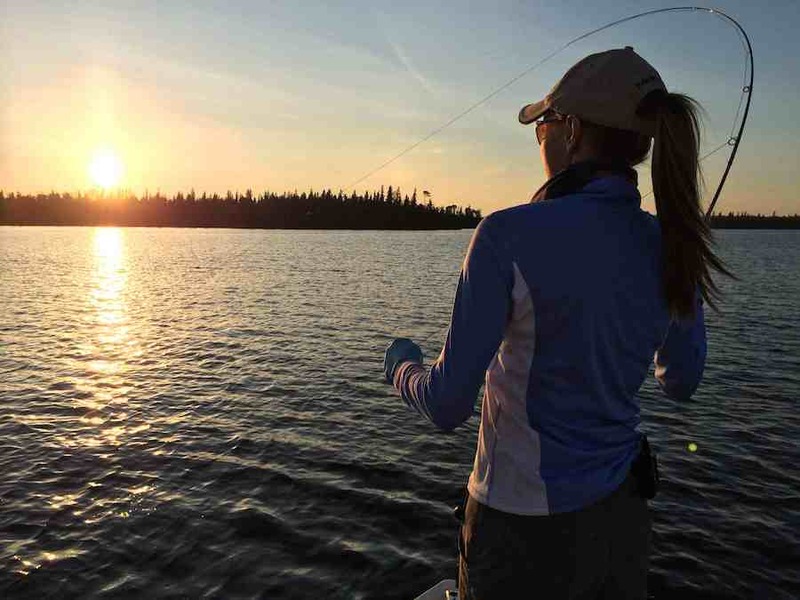 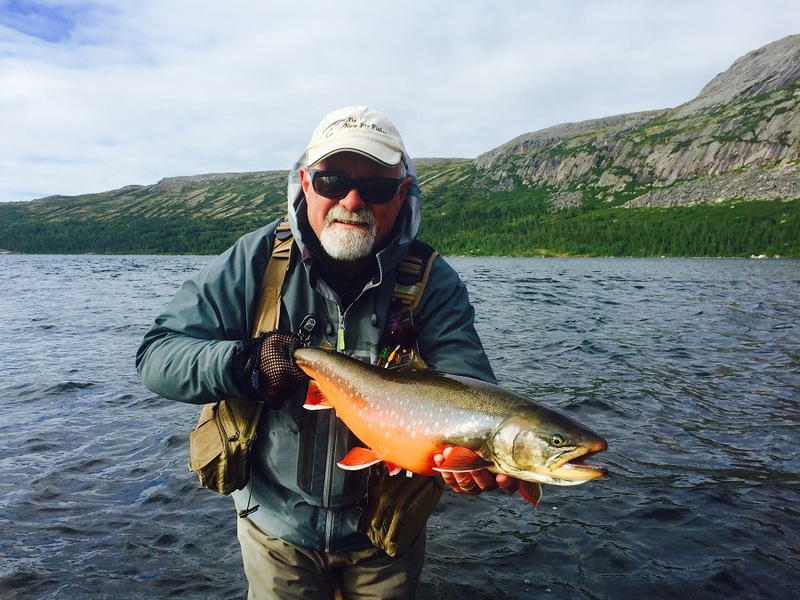 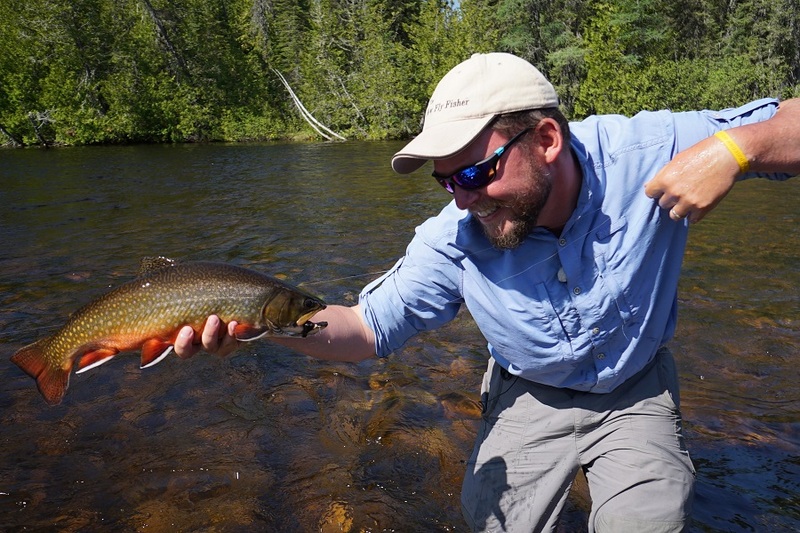 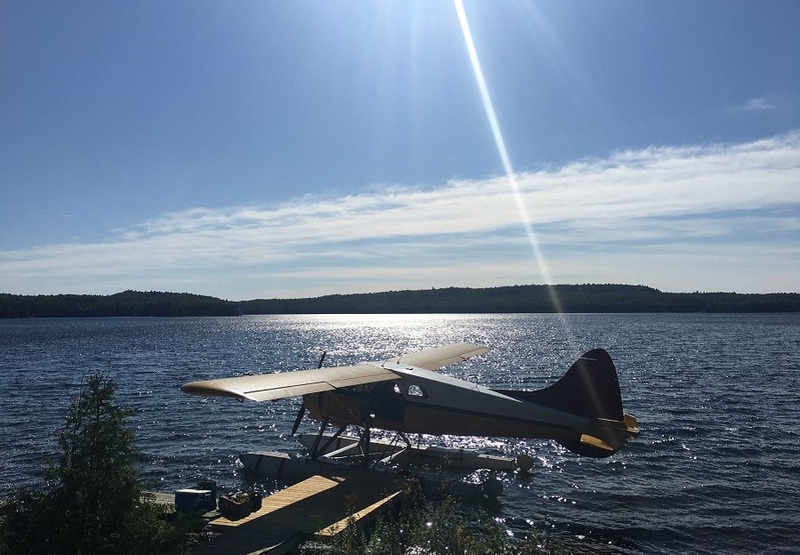 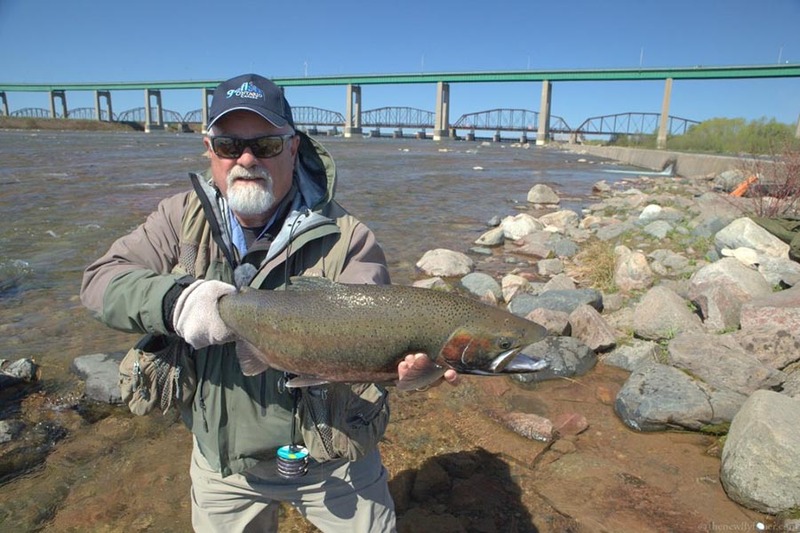 Lodge 88, Esnagi Lake In Algoma Country there are great fly fishing opportunities for pike and walleye, as well as numerous other warm water and even cold water species. 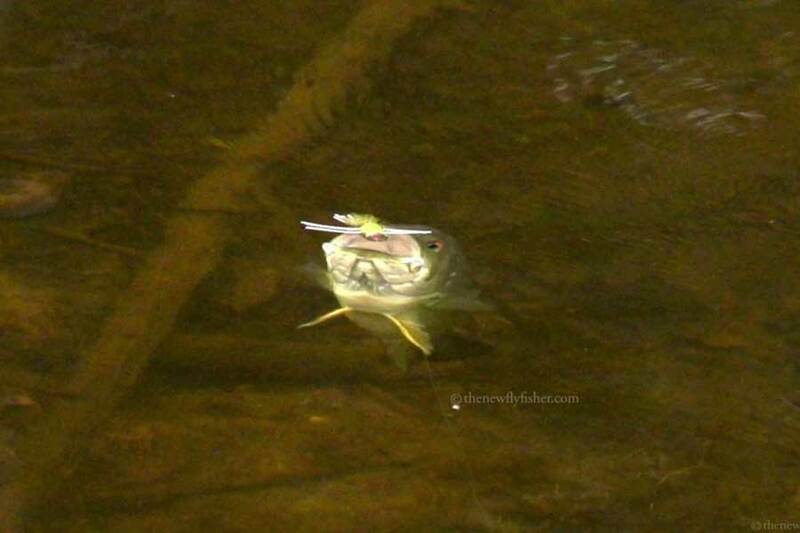 So you've decided to do it. 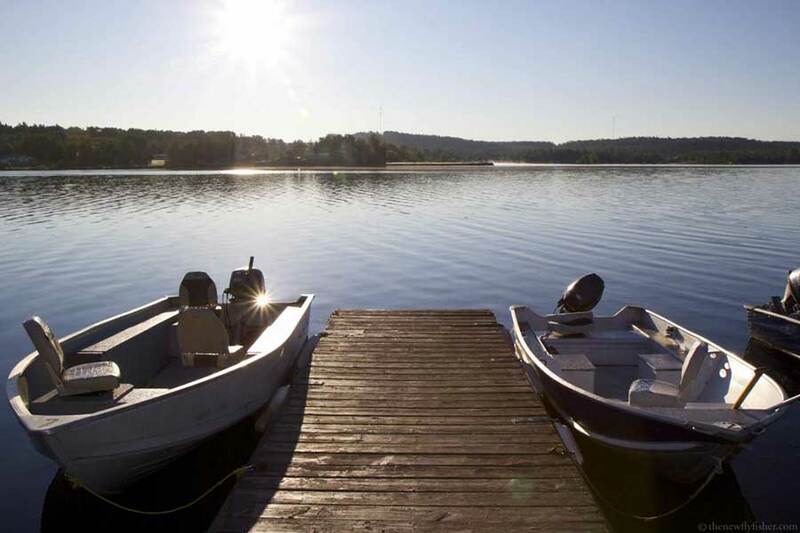 You're going to visit that new lake everyone has been talking about. 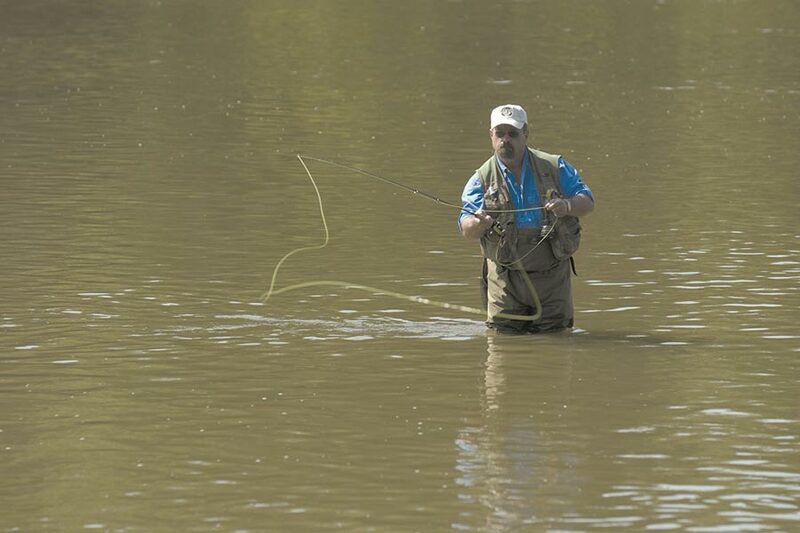 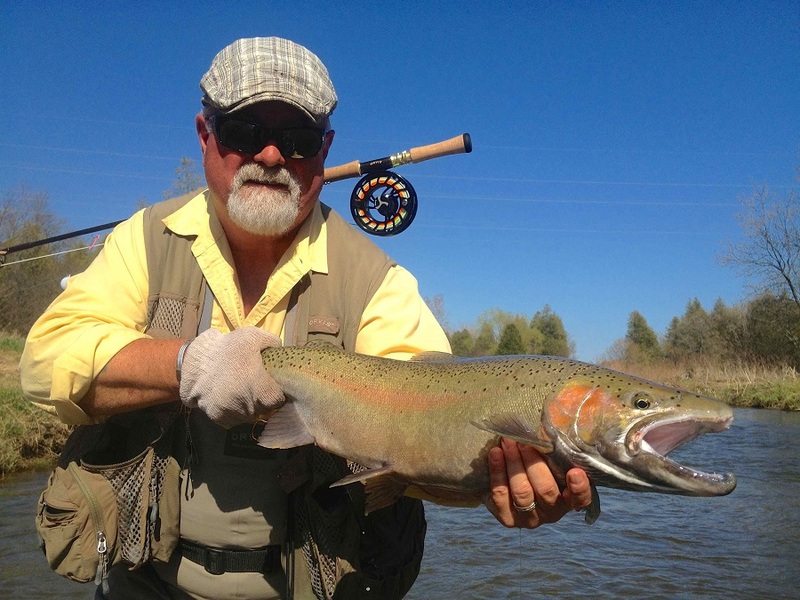 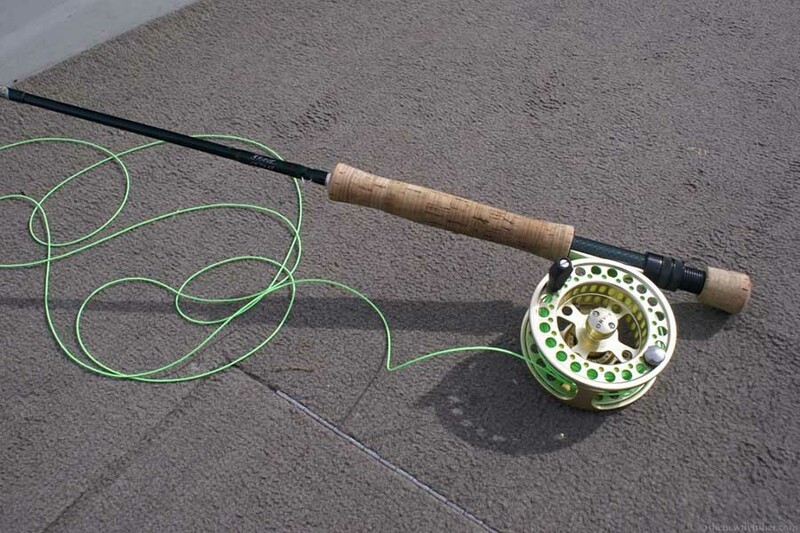 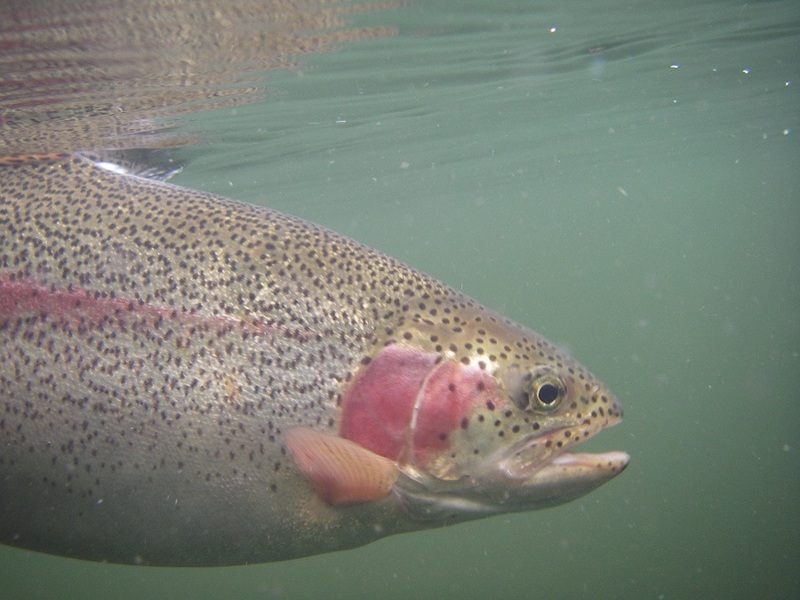 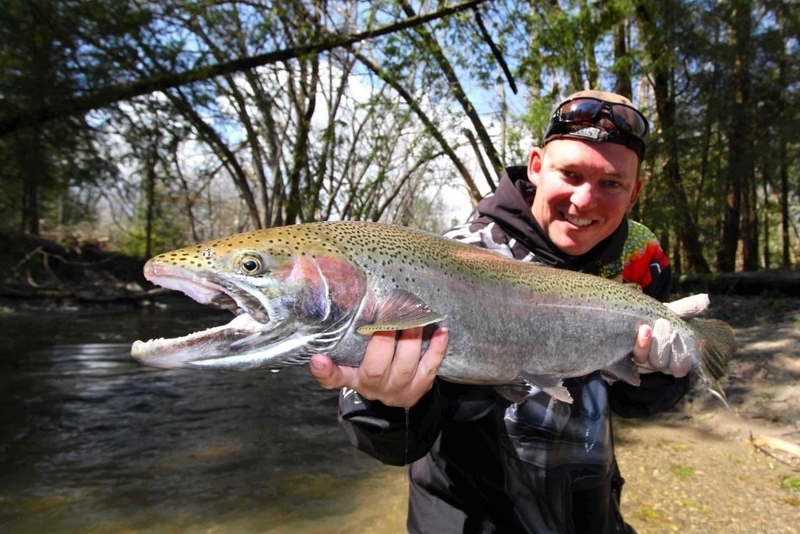 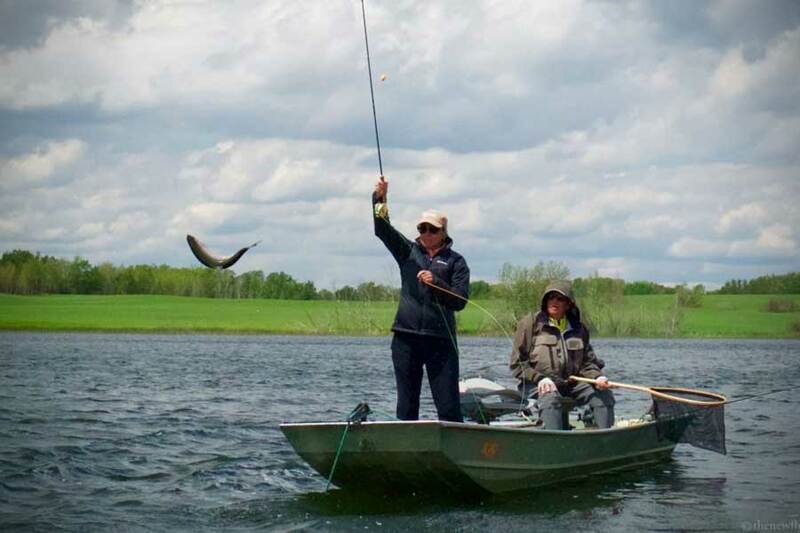 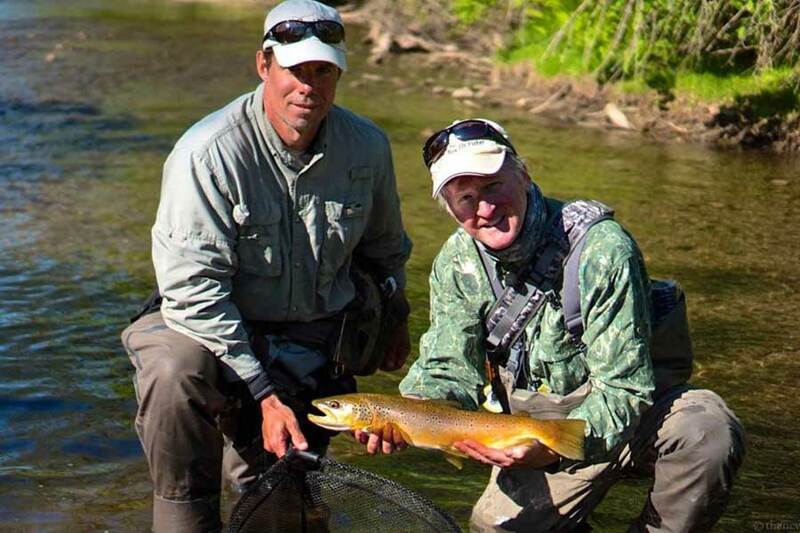 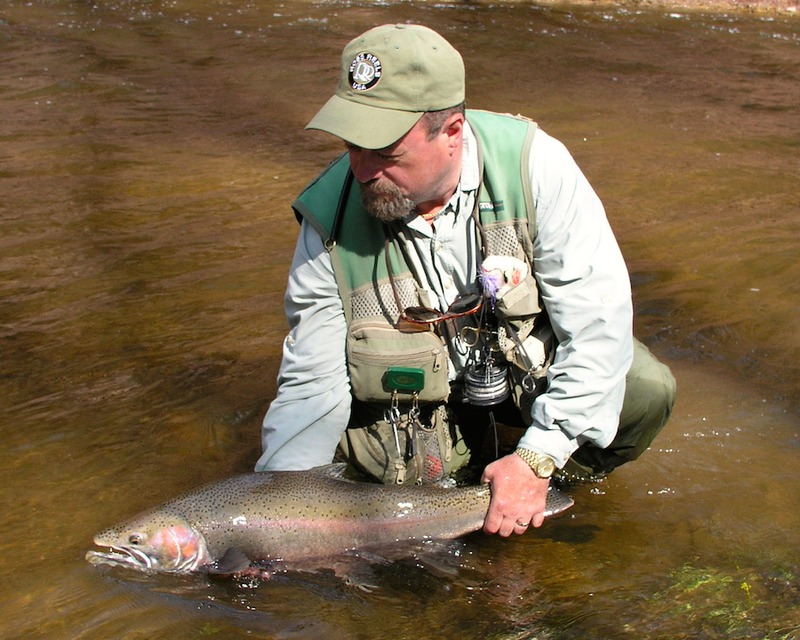 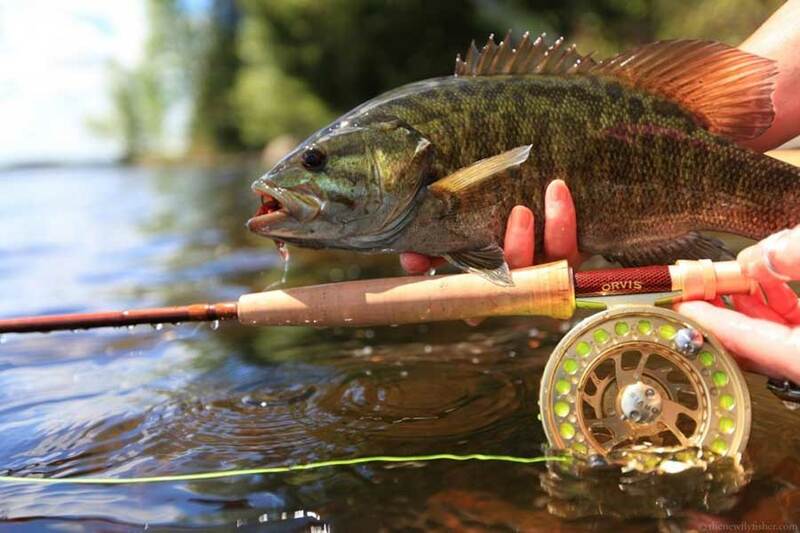 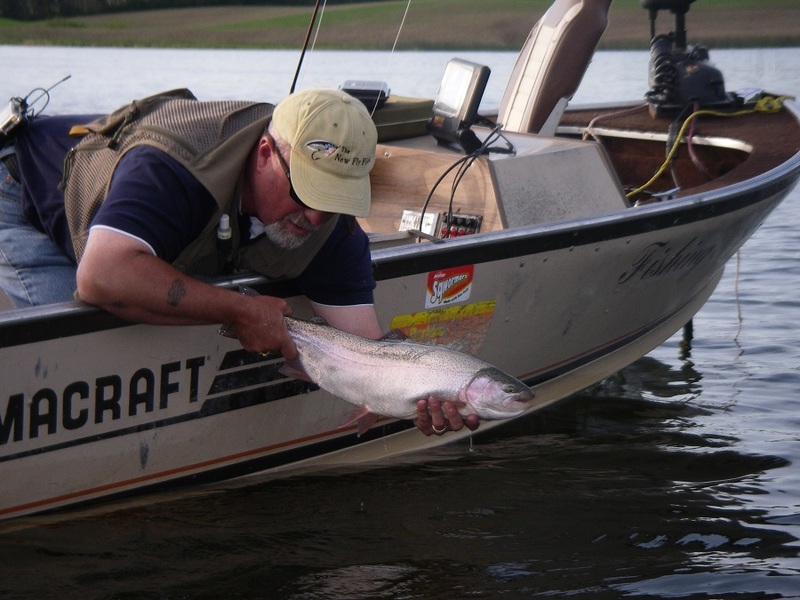 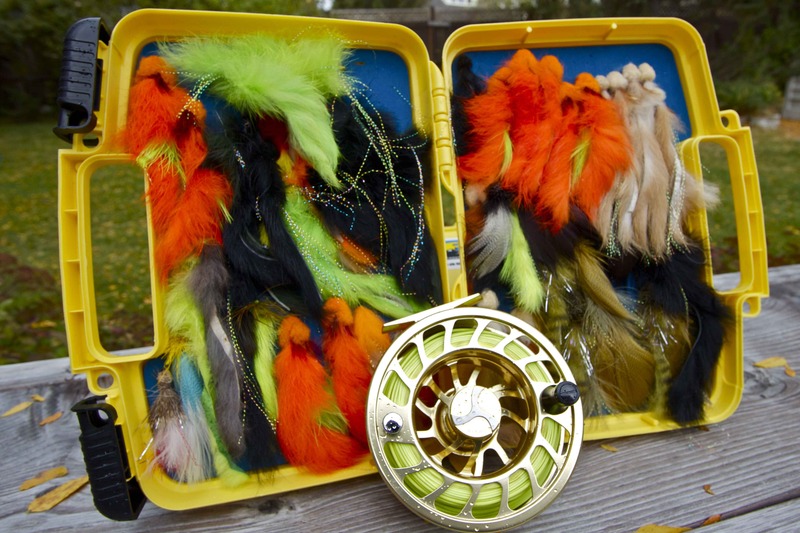 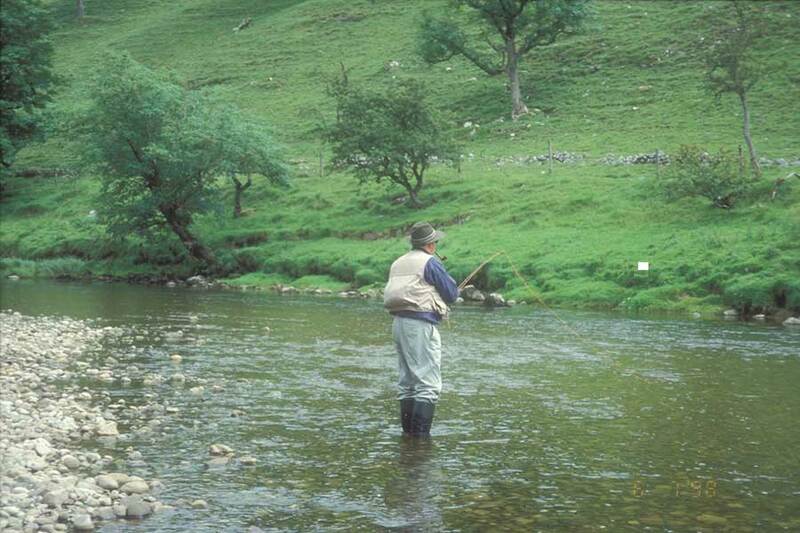 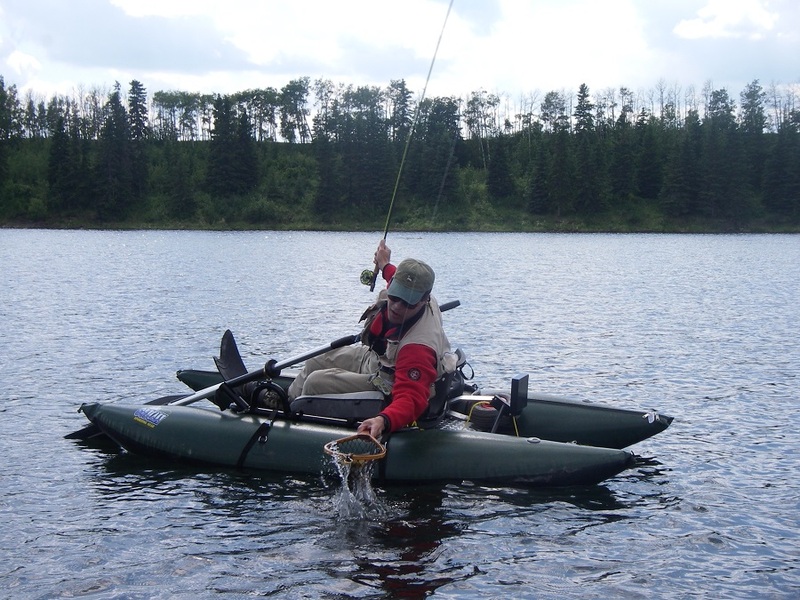 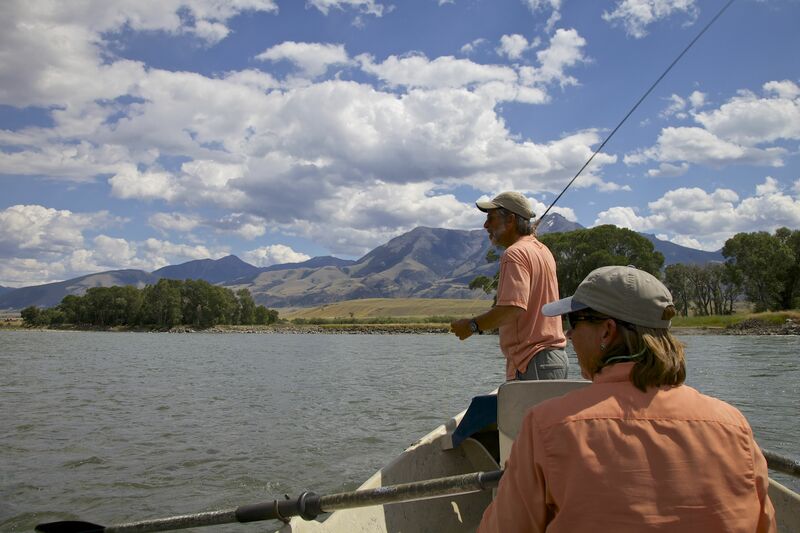 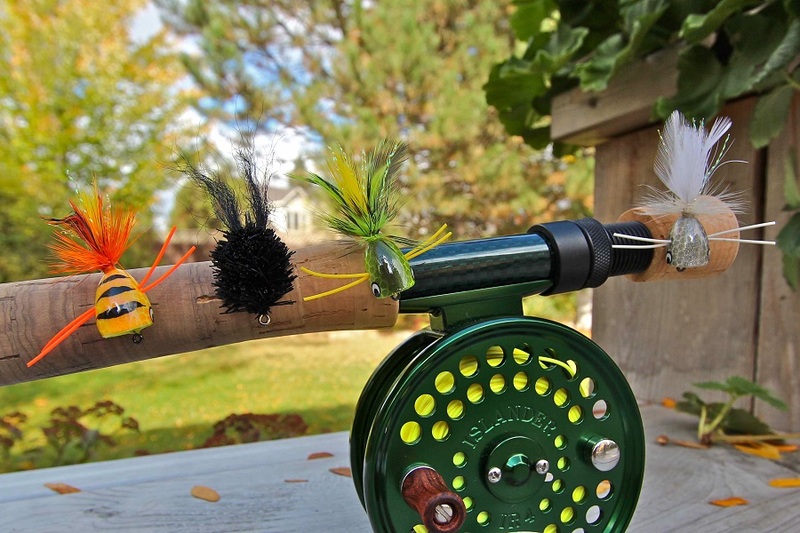 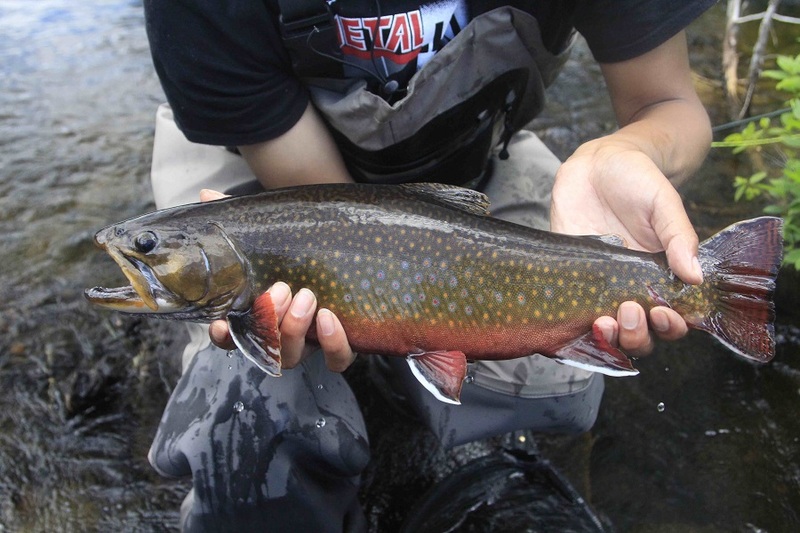 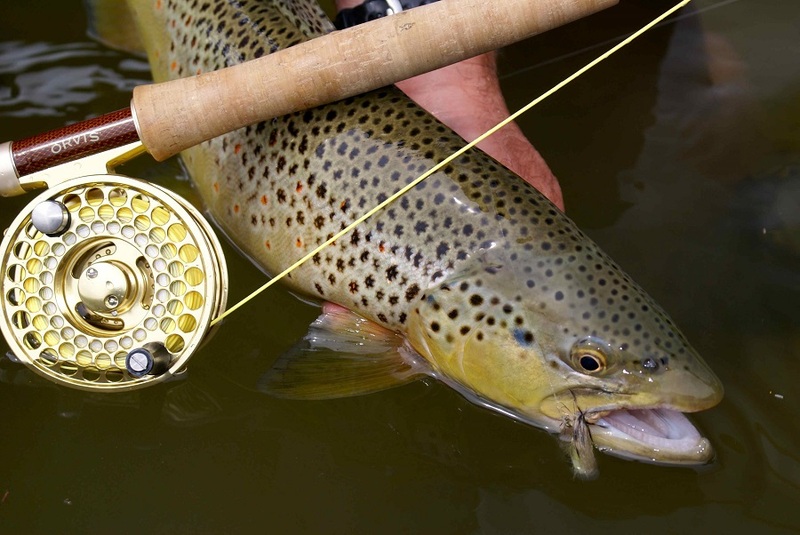 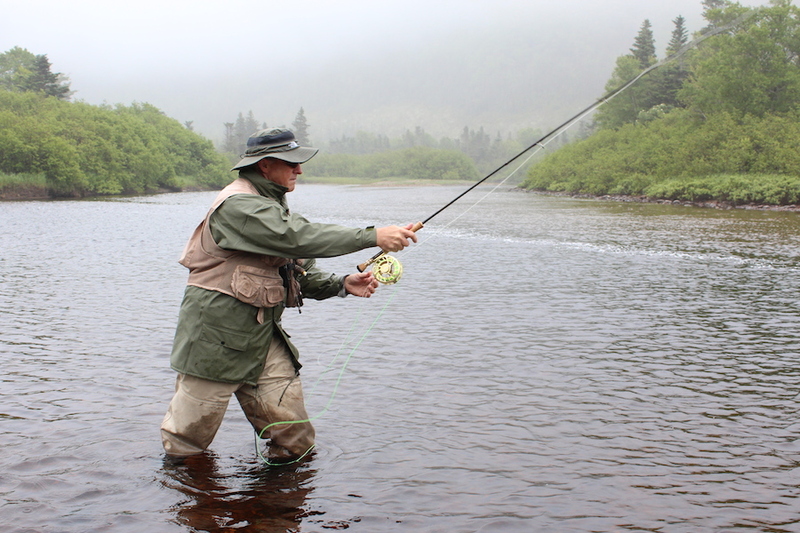 Or perhaps, you're finally going to give stillwater fly fishing a try. 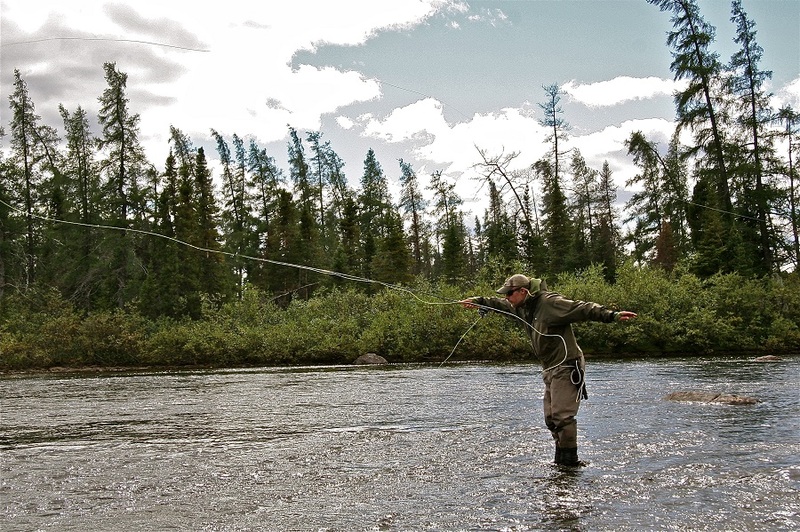 With your decision made, your next step should be to focus on your approach.